Enforcement Directorate (ED) has attached properties worth Rs. 16.40 Crores in Mumbai and Pune, under the Prevention of Money Laundering Act (PMLA) in the case of Zakir Naik. 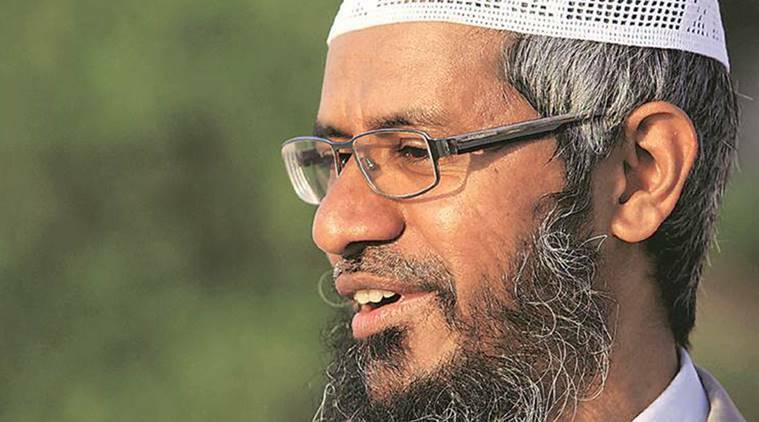 The law enforcement agency initiated an investigation on the basis of a chargesheet filed by the National Investigation Agency (NIA) on October 26, 2017, before the court of Special Judge (NIA) in Mumbai against Zakir Naik and others. According to the chargesheet, Naik is said to have deliberately and maliciously insulted the religious beliefs of Hindus, Christians and non-Wahabi Muslims, particularly Shia, Sufi and Barelwis, with intention of outraging their religious feelings. The Islamic Research Foundation and Harmony Media have been instrumental in the maximum circulation of such incriminating speeches, it said. For such activities, the accused was receiving funds from the Islamic Research Foundation as well as other unknown sources, the NIA chargesheet read. During the course of the PMLA investigation, ED claims it had already made two provisional attachments totalling to Rs. 34.09 Crores. Further investigations revealed that funds to the tune of Rs. 49.20 crore was received in the NRE Bank accounts of accused in India from his Dubai accounts. “The origin of these deposits was from unknown sources. Naik used funds of Rs. 17.65 crore for purchase of properties from builders-Salim Kodia partner in MK Enterprises, Munaf Vadgama, partner in Aafiyah Realtors, Sameer Khan, partner in Pacific Orient Genesis Associates and Musa Lakdawala partner of Lakdawala and Yash Associates in their projects–Fatima Heights (Mumbai), Aafiyah Heights(Mumbai), ENGRACIA(Pune) and in a project at Bhandup, Mumbai,” the release stated. In order to disguise the origin of funds and real ownership of properties, the initial payment made from the account of Naik were refunded and diverted to the accounts of his wife, son of Naik, the law agency claims. The total attachment as proceeds, in this case, is Rs. 50.49 crore including the present attachment. Further investigation is in progress.